When her healthy first pregnancy ends in the sudden stillbirth of daughter Avery, Heidi Chandler and her husband are left at a total loss. 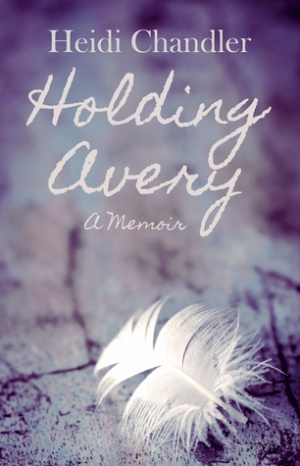 Holding Avery is a raw exploration of life after the death of a child. Heidi unapologetically recounts her heartache — the fears and doubts that come with knowing she is a mother but without a child to care for. The unabashed honesty of her grief will resonate with anyone who has experienced loss and found that the question 'why?' may always go unanswered.